B2-size poster of TOGAINU NO CHI jacket art! 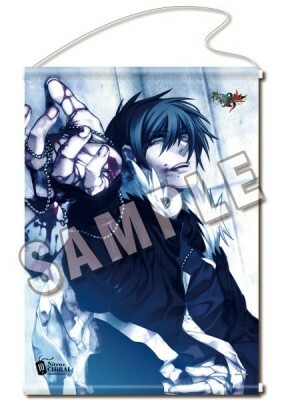 A tapestry featuring the TOGAINU NO CHI package art to commemorate the Nitro+CHiRAL 10th anniversary! First available at SUPER COMIC CITY 24.